I hooked up my external monitor today and found that its desktop background had been replacement by a grey image. 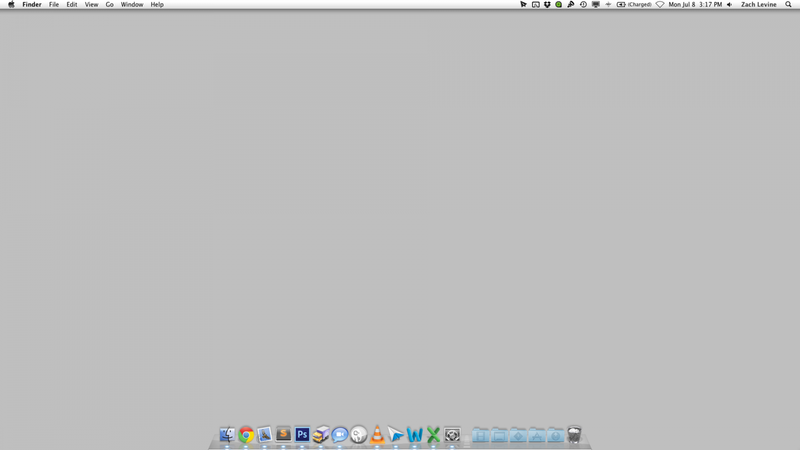 I tried going into System Preferences and setting the background image again but it remained grey. Here's how to fix the problem when it occurs. Navigation to Applications > Utilities > Terminal. killall Dock This command will restore your background image.